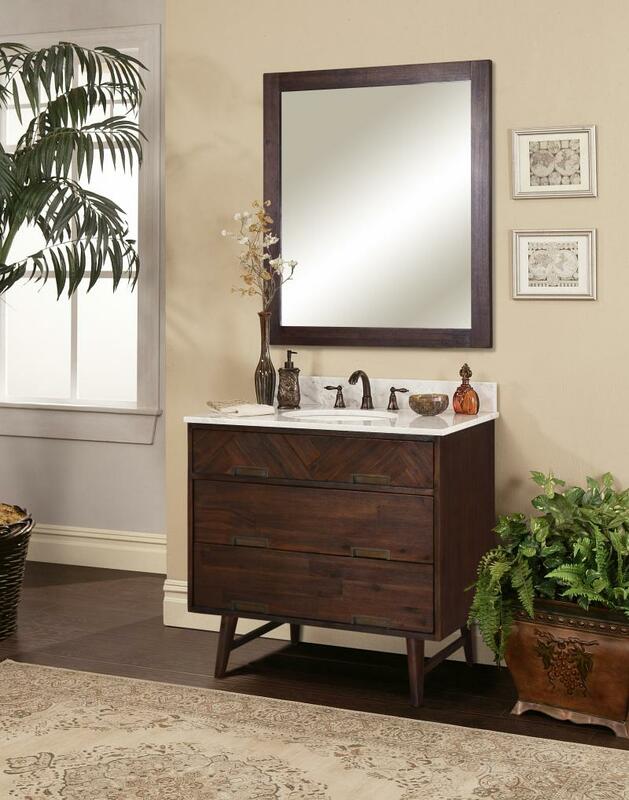 The Umberton Bath Collection features attractive mid-century styling with clean lines and a modern feel. The textured finish gives this piece a new life for today's relaxed interior. The Parkett collection features dovetail drawers with under mount soft close glides and modern tapered legs with adjustable feet.